Today’s marketers say the most pressing need is generating leads (no surprise). A recent infographic by Placester found that B2B telemarketing ranked #3 on a list of the 26 best ways to generate leads, behind inside sales and exclusive events. Despite the recent popularity of inbound marketing practices, B2B telemarketing is still alive and well and continues to generate high quality leads for those companies who understand how to successfully use it. 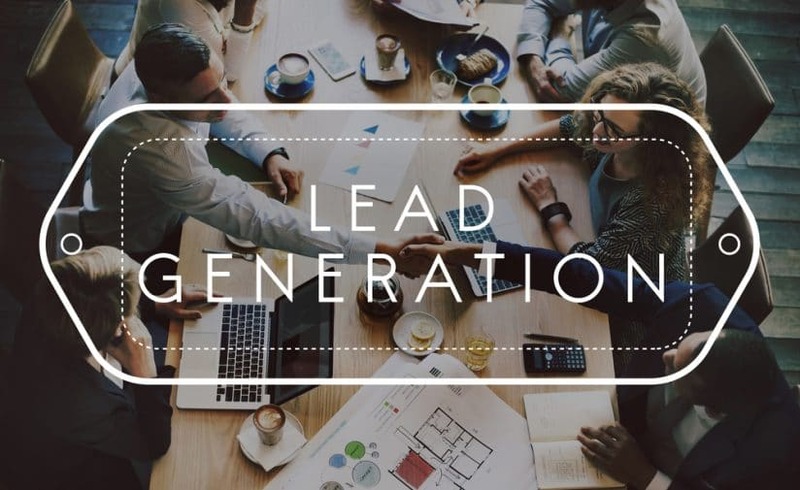 A B2B telemarketing campaign designed to generate leads can reduce your cost per lead and your cost per sale by providing qualified leads ready to make a buying decision. The key is to find the right agency with whom to partner on a B2B telemarketing campaign for lead generation. You’ll want to identify one with a track record of delivering outstanding results. Intelemark recently released an Executive Report titled “Evaluating the Effectiveness of B2B Telemarketing: Does It Still Work?” to offer a deeper look at how telemarketing tactics can be used to expand your current market strategy and generate significant incremental revenue. To learn more about how a customized telemarketing tactics campaign can help drive B2B sales leads for your organization, contact Intelemark today.